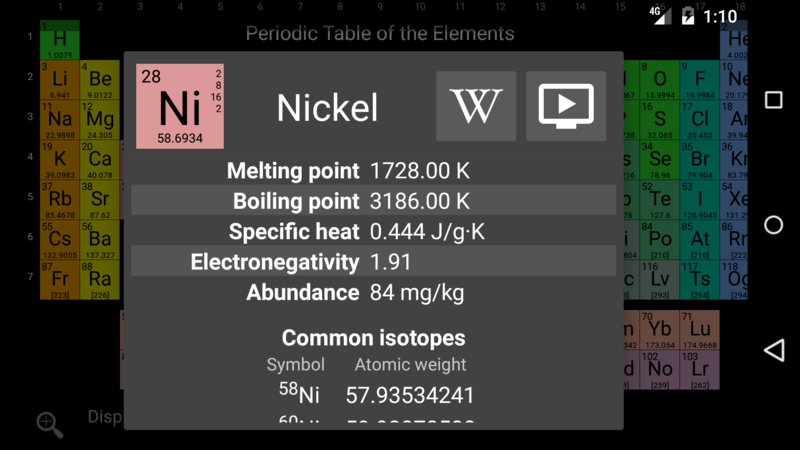 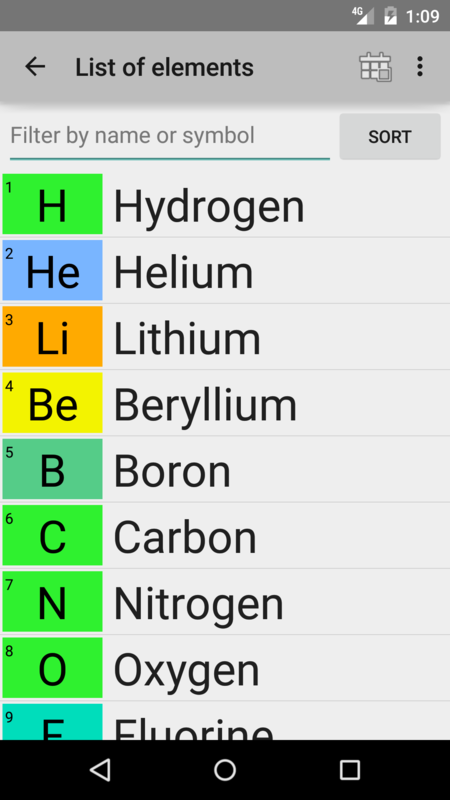 Open-source Periodic Table of the Elements and element reference app. 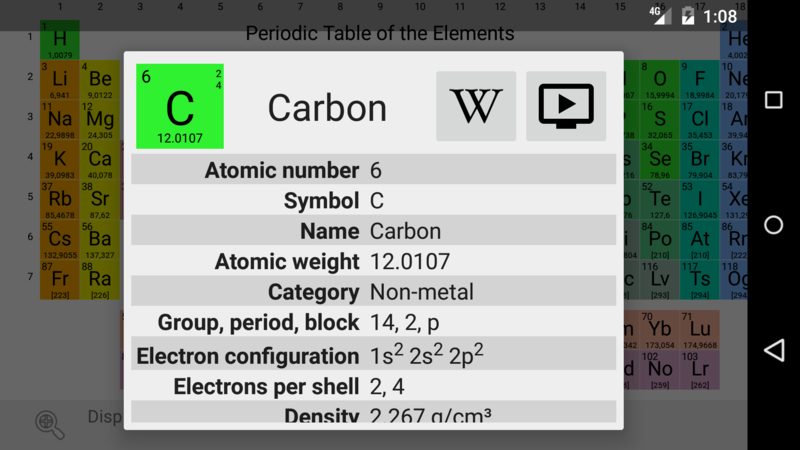 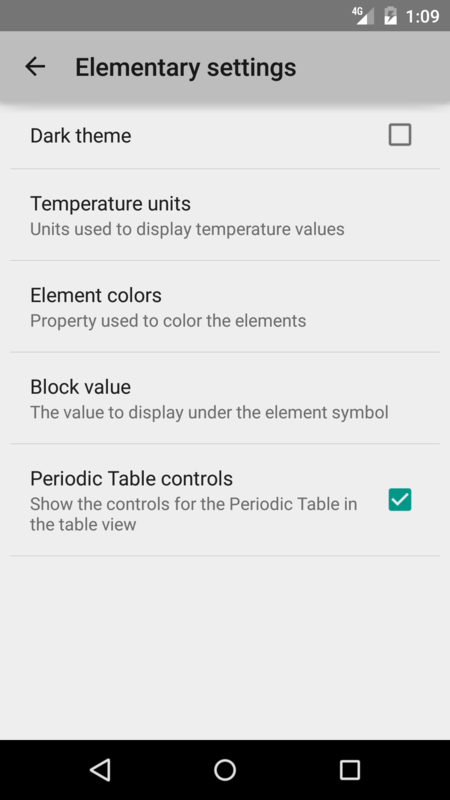 Elementary is a simple Periodic Table and element reference application. 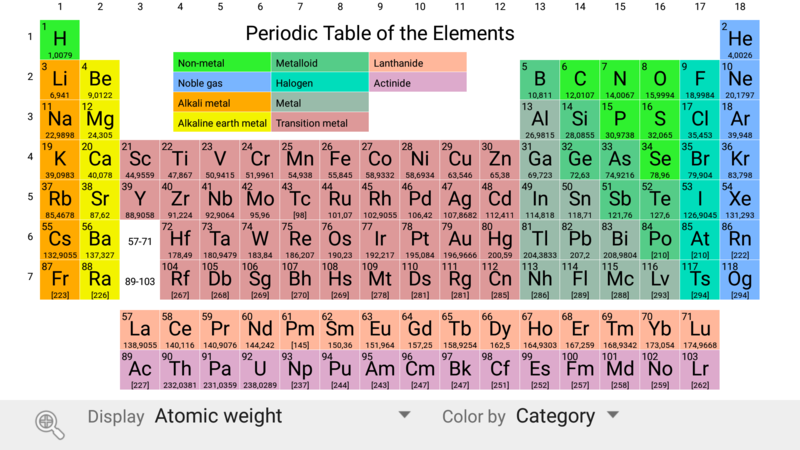 - Free with absolutely no ads!